OPI Nail Polish, Chop-Sticking To My Story, NLH52, .50 fl. oz. 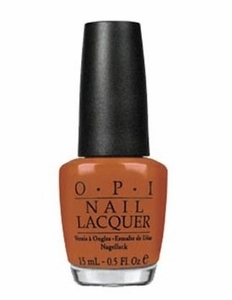 Medium burnt orange creme nail color.